Jump back in the 90’s with the amazing Streets of Rage Soundtrack. Influenced by club music, composer Yuzo Koshiro (YS, Actraiser, Shenmue, Etrian Odyssey...) created a timeless musical jewel still cherished today. First reference from Wayô Records new Retro Legends Collection. 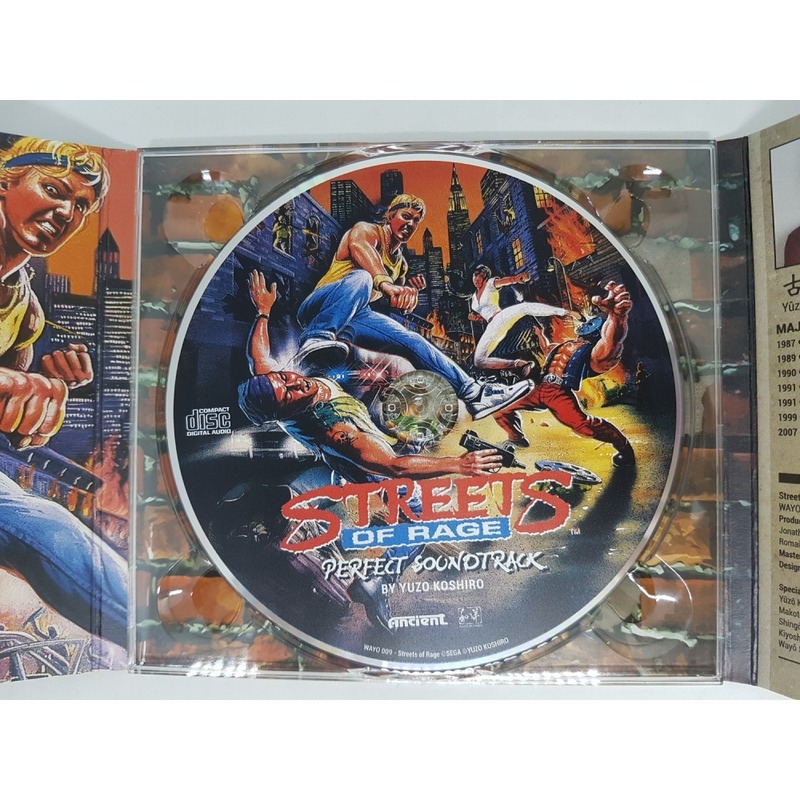 One of Yuzo Koshiro's masterpiece is back in a very special exclusive edition! In addition to the full soundtrack and in collaboration with Yuzo Koshiro, we have remastered 3 exclusive tracks that were never used at the time! 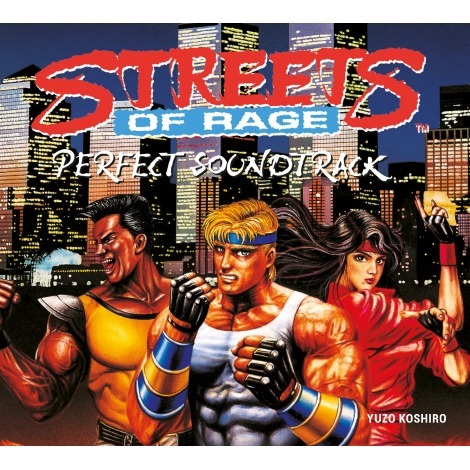 Streets of Rage Perfect Soundctrack - Message from Yuzo Koshiro! LISTEN TO THE STREEETS OF RAGE SOUNDTRACK! Worldwide shipping - quick delivery!